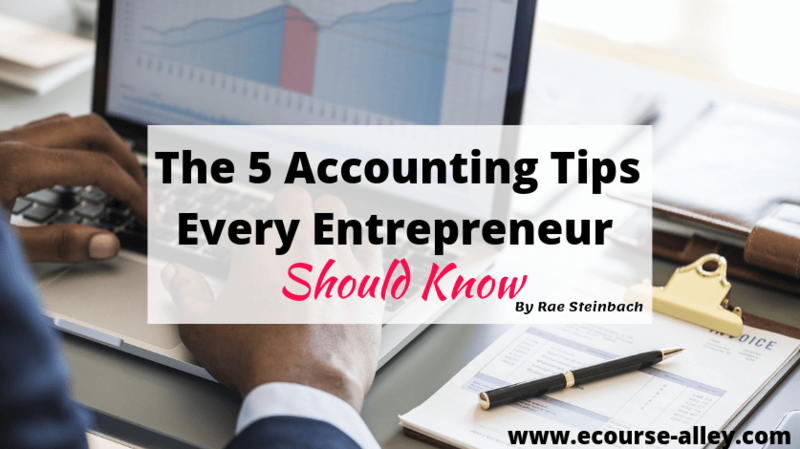 It’s no secret that proper accounting is crucial to the success of any company. As an entrepreneur, you need to take certain key steps early to ensure your business grows at a steady rate. Eventually, you’ll be able to create a dedicated accounting department. They’ll help you sustain your initial growth. In the meantime, these are the steps you can take on your own to help your business thrive whether you’re working from your home or an all-in-one coworking space. Starting a business typically involves choosing an entity structure. From LLCs to LLPs, you have more than a few options, each with their own advantages and disadvantages. Review how different structures will impact how much your business pays in taxes. Doing a little bit of research will help you identify the structure that makes the most financial sense. Separating your personal finances from your business finances obviously helps you keep track of your organization’s financial condition more accurately. 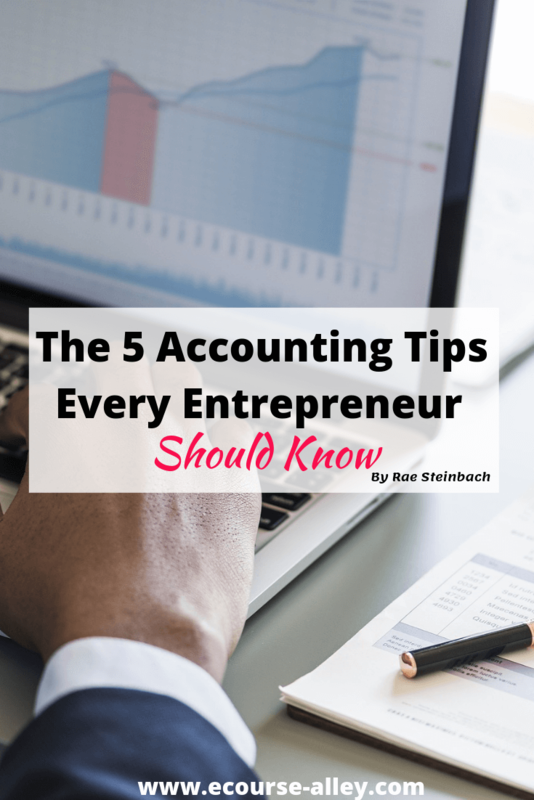 Additionally, not creating a separate bank account for your business increases the odds that you’ll be audited. Take this step early to avoid headaches in the long run. You’re going to spend money on various resources when starting your business. Making sure you don’t spend more than you earn is key to staying in good financial shape. However, it’s easy to make the mistake of procrastinating when tracking expenses. Don’t fall into this trap. If you don’t track an expense as soon as it’s incurred, you might overlook it later on. That’s why you need to record all expenses promptly. Invoicing clients can be a tedious process. As an entrepreneur, you may be more interested in focusing on dynamic tasks that involve applying your skills. That’s understandable. However, wait too long to invoice clients, and you could find yourself without money to pay employees or purchase resources. Make a point of invoicing a client as soon as you complete a project for them. Keep in mind, there will be instances when clients don’t pay in a timely manner. Setting up automatic reminder emails for unpaid invoices helps you actively chase them down without spending too much time on the process. If invoices remain unpaid for long periods of time, let clients know you may take legal action. You might want to offer small discounts for invoices that are paid early in order to avoid this situation. You rely on your suppliers to provide the tools you need to finish projects. After all, there may be times when you get assigned projects that need to be completed immediately. If you don’t have a good relationship with your suppliers, they might not be willing to help you out on such short notice. A client will take the project somewhere else as a result. That’s why paying your suppliers in a timely manner is as important as billing your clients right away. Again, as your business grows, you can bring in people to help with the more complex accounting tasks. Until that happens, though, addressing these basics will help you maintain your financial health. They’re simply essential steps to take no matter what type of business you’re starting.